A few days ago, we heard that Zelda: Twilight Princess received an update on the NVIDIA Shield out of the blue. Thanks to deep learning, the game’s textures have been improved across the board. Chinese Nintendo has now posted a video showcasing the improvements. You can check it out below. 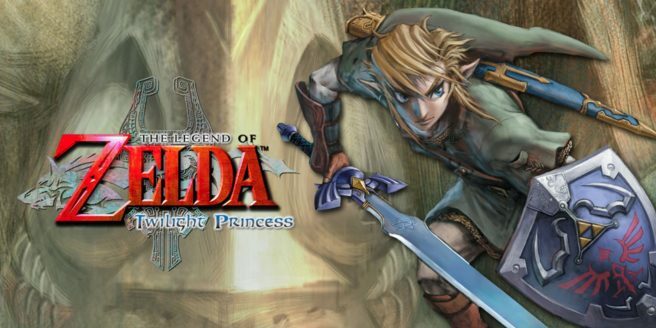 Zelda: Twilight Princess on NVIDIA Shield is currently a Chinese exclusive.